Turiart has spent almost 10 years offering routes suitable for family holidays, with a particular interest in the development of activities that promote the family to the relationship through the discovery of our cultural heritage by creating paths, workshops, activities and conferences in the municipalities of Valencia. They are itineraries or guided tours for children, but the family tries to break up with the idea that the child is not suitable for adults and vice versa. Instead during our visits, excursions and family activities Turiart provides that adults and children acquire knowledge while the playful atmosphere of the path allows them to have fun. Among the wide choice of routes that we realize the highlight allows families and “Knights and Princesses”, where fairy tales come to life, to discover the palaces and fortresses of Valencia and know the city in a different way in the hands of people of the time as the ” Pirates of the Malvarrosa “, where starting from a message in a bottle that will show us some clues from the real shipyards passing the Clock Tower under construction followed by Tinglados or Vele and Vents; or “A Roman day” a path in which a Roman guide is accompanied by the monuments and the most important remains of the city of Sagunto, visiting incredible sites like the Theater or the Castle. Thanks to our experience in working in the family tourism sector, this year we recognized our work with the First Prize Tour & Kids innovation and creativity, next December 20017. 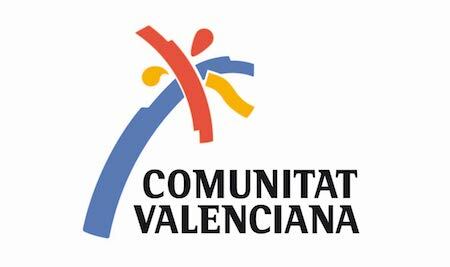 If you live in Valencia or decide to spend a few days in the Valencian Community, contact us. We invite you to book our family itineraries where you will learn and have fun with us. Thanks to Tour & Kids for recognizing our career and working in family tourism with this award. Happy holidays to everyone!